In October we had 3 winners – two took Academic IELTS module and one took General Training. I am so pleased to see that more and more people are participating in our monthly IELTS competitions, because the truth is – no matter who wins, we all win. Winners are able to share their techniques, which feels very nice, if you love sharing. And everyone else gets to benefit from our collective experience. 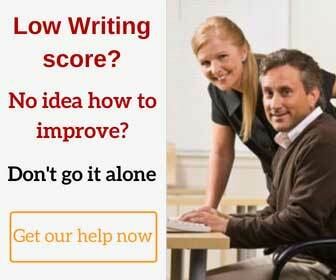 This is what makes IELTS-Blog so great – we all help each other, and a success of one person helps others do better. Let’s keep this good thing going, submit your results, become a winner, share your tips. Well done, I am proud of you and happy for you, I wish you all the best with your future plans. May you have the same success in everything you do! Your results are right on top of our winners page and according to our tradition, your very own special certificates are on their way to your Inboxes. My dear winners, don’t miss your chance to give something back. We all are waiting for you to share your best tips and secrets of success. Please send me an email and answer this question: “What does it take to get a high score in IELTS?”. Your answers will be published to give everyone a chance to learn from the high achievers.